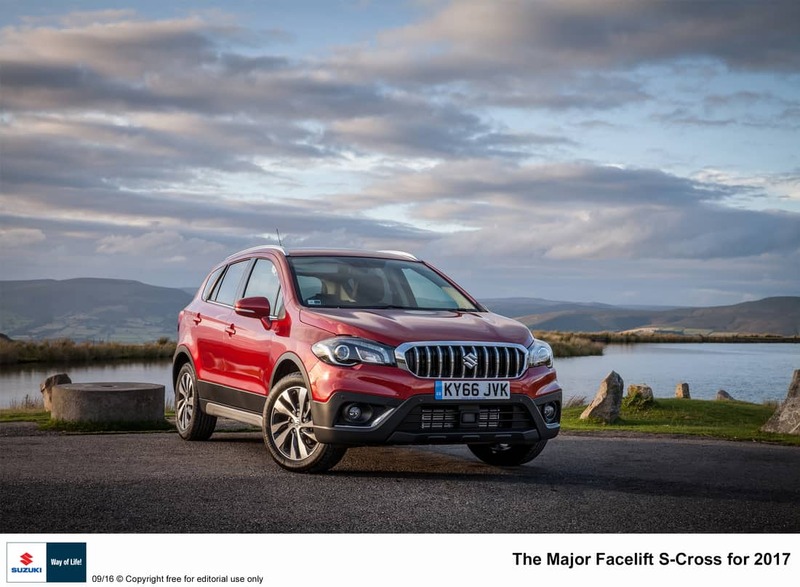 The Suzuki SX4 S-Cross first went on sale in October 2013 and now, over three years later, the major facelifted model is introduced with more distinctive and upright front end styling offering a stronger and bolder road presence. Ground clearance is now slightly higher at 180mm versus 165mm and new design headlamps help provide both higher efficiency and a sharper look. At the rear, newly designed LED rear combination lamps are used to provide a cleaner and more contemporary style. The distinctive new interior design utilises an updated soft-touch dashboard pad, framing highlights for the centre panel and newly designed seat fabric. S-Cross offers ample room for five occupants with their luggage and the boot has a capacity of 430 litres with the rear seat backrests in the upright position and an impressive 875 litres with the rear seats dropped. 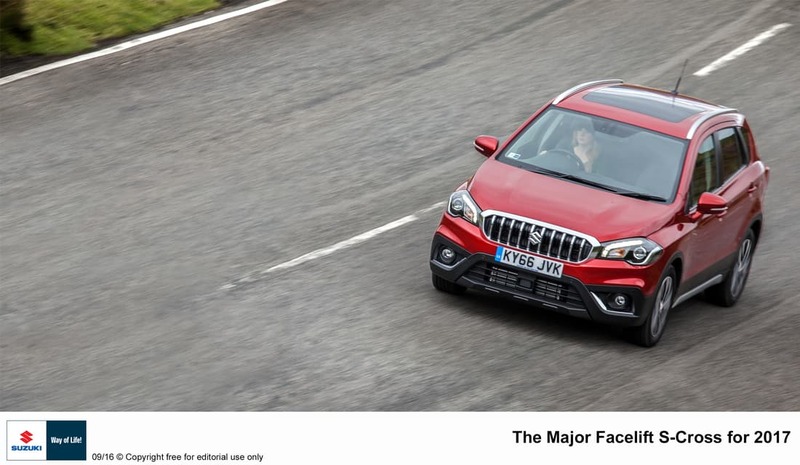 My test car was a stylish Suzuki SX4 S-Cross SZ-T model fitted with a 1.0-litre ‘Boosterjet’ petrol engine and finished in delightful ‘Energetic Red Pearl’ metallic paint for maximum impact. Low CO2 emissions of just 113g/km means annual road tax of just €200 and fuel consumption as low as 5.0l/100km (or 68.9mpg). This new engine has an output of 111PS and is also Direct Injection Turbo Charged (DITC). The engine has very compact dimensions and offers 170Nm of torque available from 2,000rpm through to 3,500rpm. 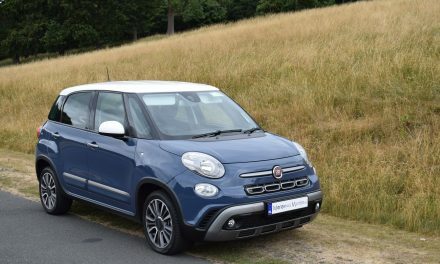 The 1.0-litre engine offers nine per cent more torque than the outgoing 1.6-litre petrol engine, together with 11 per cent lower CO2 emissions and 10 per cent improved combined fuel consumption. 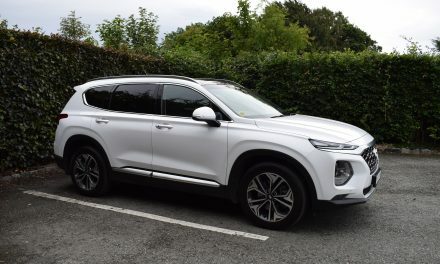 I was very impressed by the smooth power delivery from my test car and it made the car enjoyable to drive around town and on motorways. Top speed from this 1.0-litre ‘Boosterjet’ engine is 180km/h and the 0-100km/h sprint can be completed in just 11 seconds. Should the need to tow a trailer or caravan arise, a towing capacity of 1,200kg’s is more than adequate. Suzuki originally created the SX4 S-Cross by combining its compact car knowledge with technologies honed for sport utility vehicles. 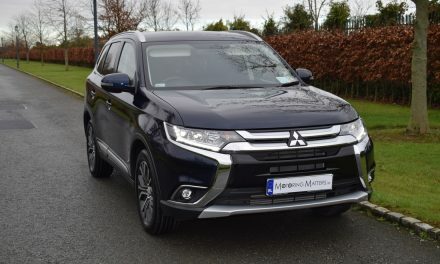 As a result of focusing on giving the S-Cross distinctive crossover styling, class leading space for passengers and luggage, 4WD performance (model dependent) and one of the lowest CO2 emissions in the segment, it achieves a remarkable combination of styling, utility, safety, performance and fuel economy. 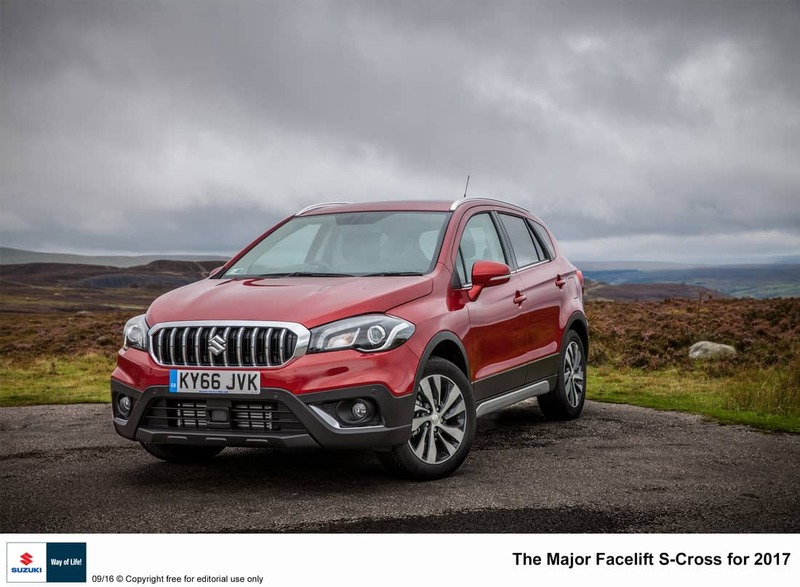 The SX4 S-Cross features Suzuki’s Total Effective Control Technology (TECT) concept for occupant-protecting impact absorption and low weight. Extensive use of high tensile steel for key parts helps to keep the body light and substantially enhances the vehicle’s crashworthiness. In addition, bonnet shape and revised structures for the cowl top, wipers and bumpers provide impact absorption which lessens the degree of injury if the car comes into contact with a pedestrian. 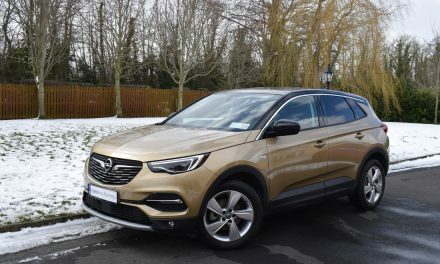 My test car (priced at €24,995 ex-works) came heavily laden with a truly impressive standard specification which makes this car an extremely attractive proposition for families and company car drivers alike. 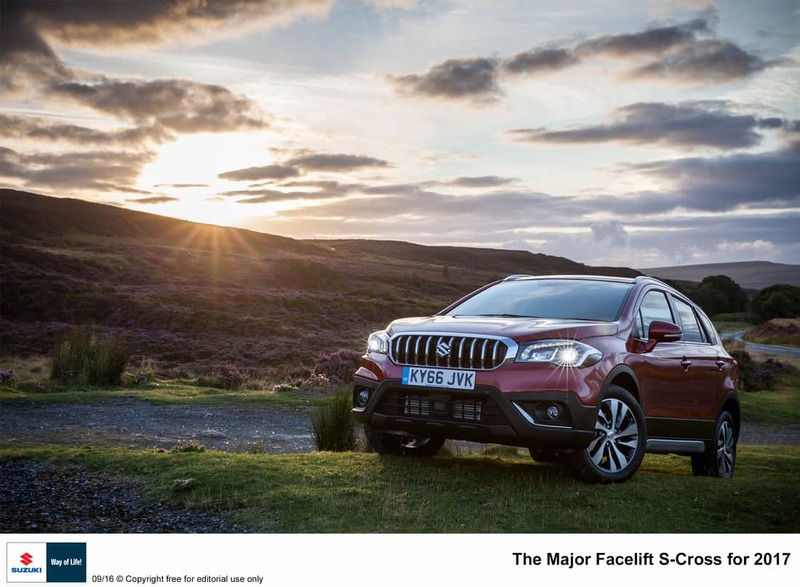 The SX4 S-Cross is a great value crossover that is great to drive, smart & stylish to look at and spacious inside.